Here is a song from Mr. Marcelo called “Bizness” featuring Baby E and Curren$y that I missed to post at the time of release (my bad on that). 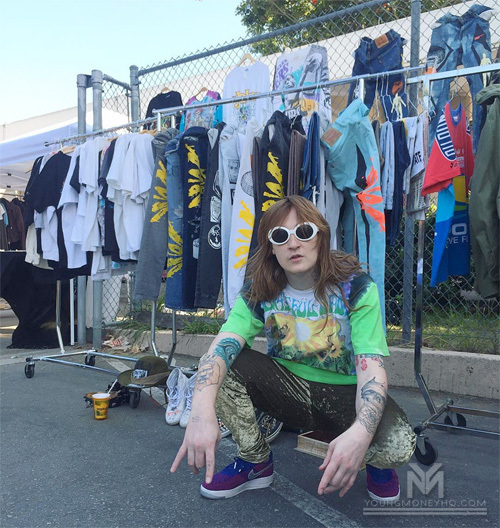 The track appears on Marcelo‘s OG Luv Dat OG 3 mixtape, which is hosted by DJ SWU and dropped back in 2015. You can listen and download “Bizness” after the jump below! 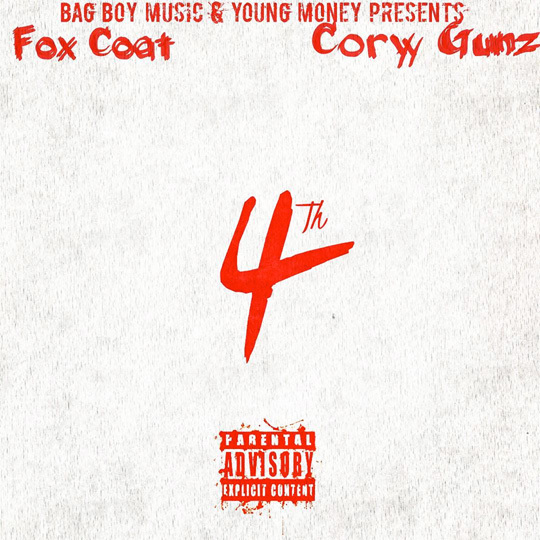 Fox Coat dropped a mixtape last month called Ooozin and on the tape was a Cory Gunz feature. 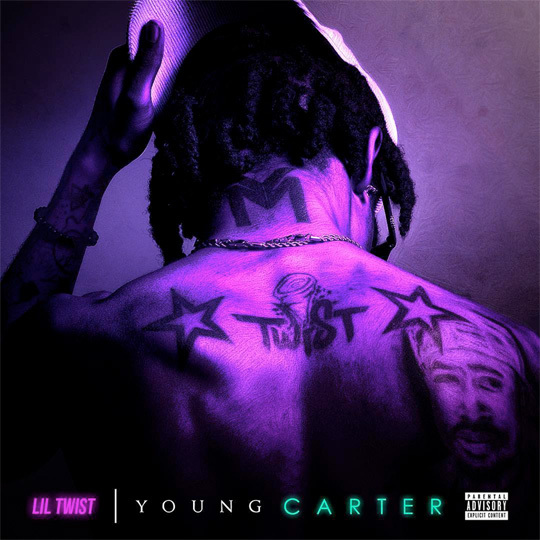 The collaboration with the YM Gunna, which was produced by 21, is called “4th“. You can view the artwork above and stream/download “4th” below! 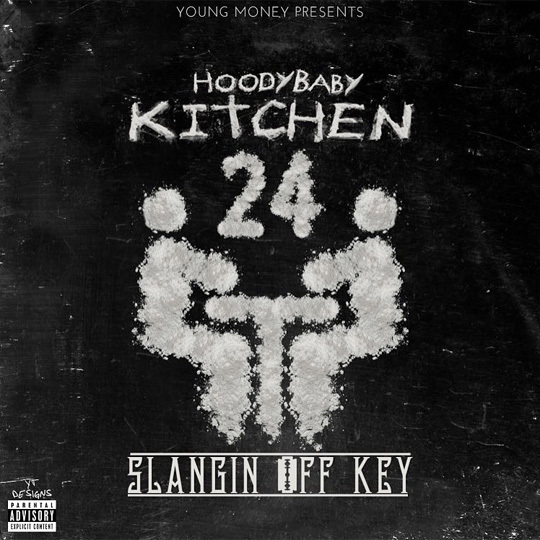 Here is HoodyBaby‘s debut mixtape on Young Money called Kitchen 24 (Slangin’ Off Key) that includes features from Lil Wayne, Gudda Gudda, Uno Loso, Tyga, Wiz Khalifa, Gangsta Robb, Kevin Gates, Smitty, Yo Gotti, Maserati Ye, Timbaland, and SosaMann. 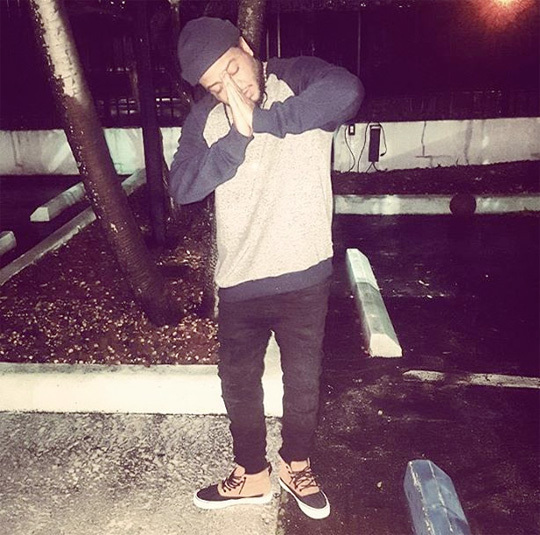 The DJ Drama-hosted project consists of 13 songs including “Think I’m Lyin’” featuring Wayne and Tyga, “Traphouse Blues“, and “Haunted House“. 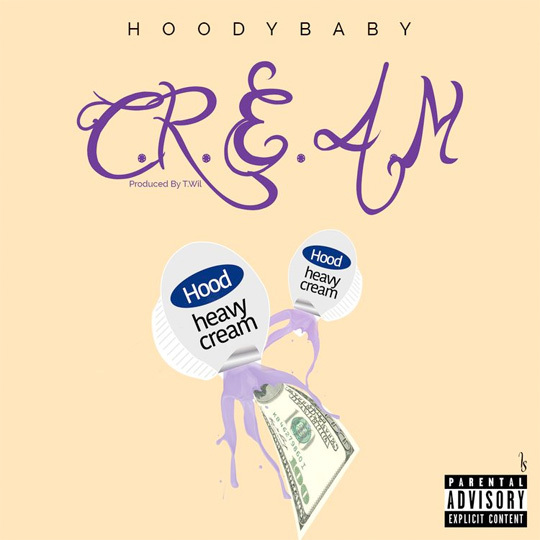 You can stream and download Hood‘s Kitchen 24 tape after the jump below, as well as view the tracklisting! Here is another new song off producer Fire Beats 101‘s mixtape from back in October last year (my bad on being late with the news). 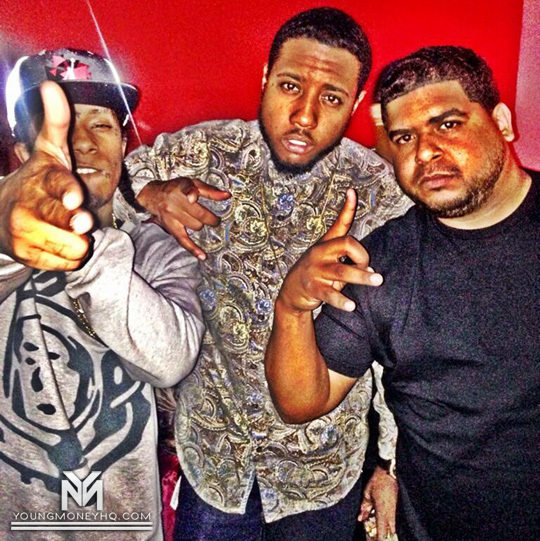 This time it’s a collaboration from Gudda Gudda and Dough called “Want The Money” that Fire Beats 101 produced. You can listen and download “Want The Money” after the jump below! Back in October, 2016, producer Fire Beats 101 released a project featuring a bunch of new songs that he produced. On the mixtape was a collaboration from Flow and Dough called “Get It Gone“, which you can stream and download below. Thanks to Remco for informing me about this new feature from the Esho Hero and I apologize for missing it when it first dropped!